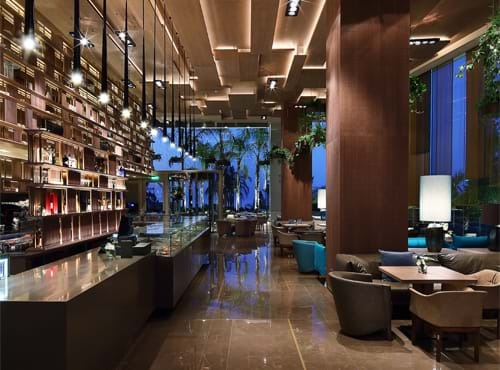 Dining at the Four Seasons Hotel in Limassol has always been a gourmet’s delight and is now even more so. 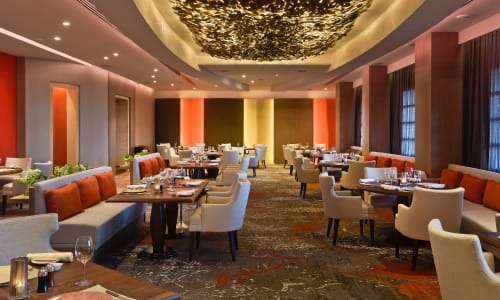 The Hotel caters to all tastes and occasions and now, delivering no fewer than five eating establishments offering a large range of local and exotic dishes in elegant surroundings some complemented by live music. 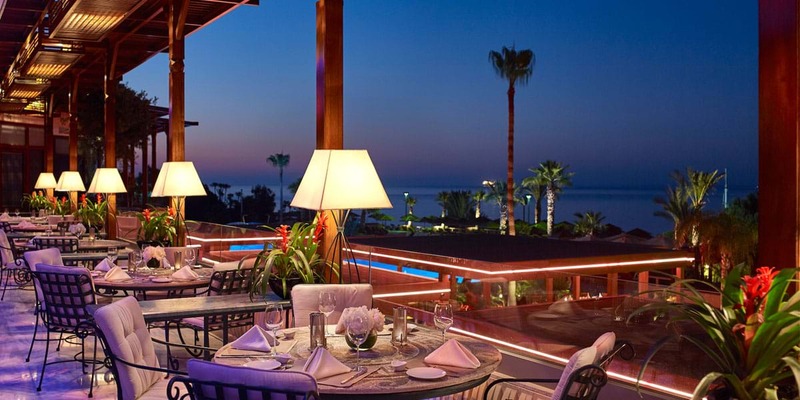 Our Vivaldi restaurant is our most successful award winner, having won the 'Time Out' Eating Award for the last 10 years from 2009-2018 as the 'Best Hotel Restaurant' in Cyprus. Offers the best in fresh, fine Mediterranean cuisine. In conjunction with the Michelin Star Chef Andreas Mavrommatis, based in Paris and building on the success of our 10 year relationship. Mavrommatis’ recipe for success has always been based on the simplicity of market fresh Mediterranean ingredients. 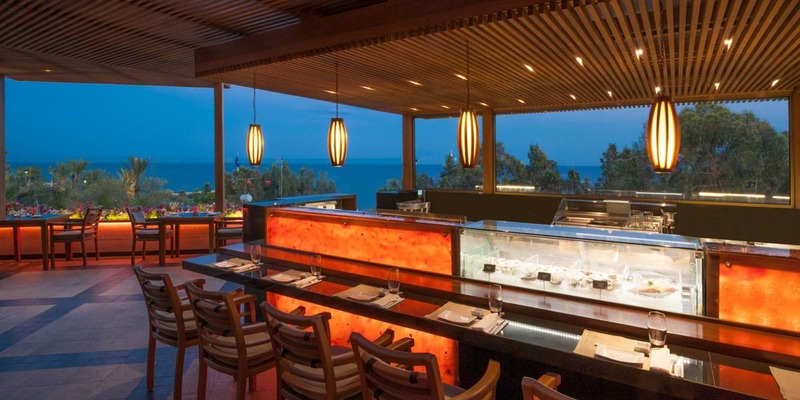 Guests on the DineAround option can enjoy a three course multi-choice dinner in any of our Gourmet Restaurants! Open during the summer months (June to October), Vivaldi is now 'Al Fresco' with seating outdoors on the tastefully designed Terrace with gorgeous panoramic views of the Sea. 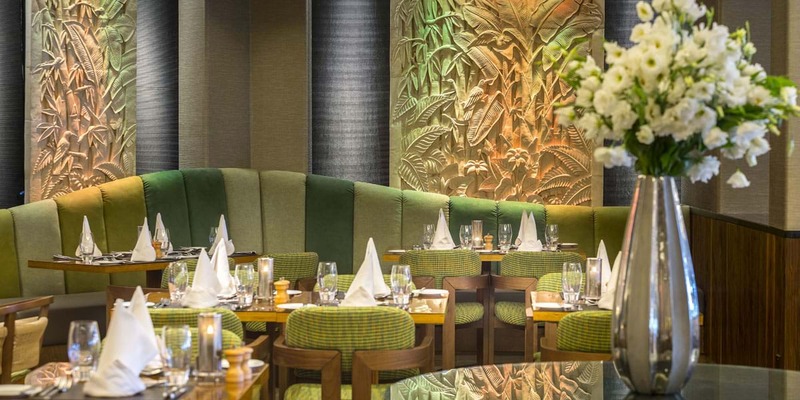 Guests on the DineAround option can enjoy a three course multi-choice dinner here as well as in any of our Gourmet Restaurants! An exquisite combination of culinary delicacies from the Far East is what best describes the specialties prepared by the kitchen brigade. 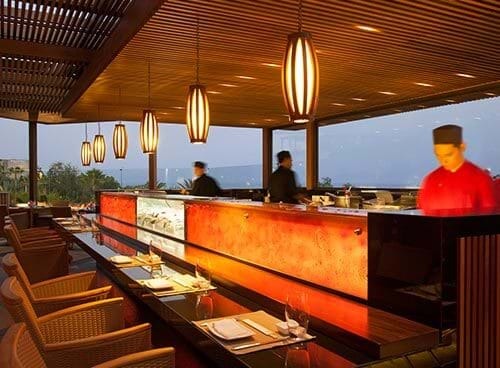 Some of our Head Chef’s recommendations include the tempting Wok-Fried Lobster with Sliced Ginger and Spring Onions and the enticing Beef Tenderloin Strips Sautéed with Sweet Onions and Spices that are served on a sizzling platter.The Dim Sum Menu is also an extraordinary suggestion from our Chef. 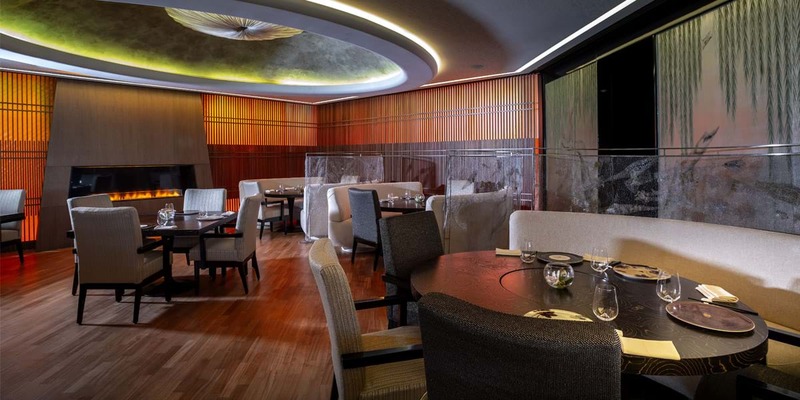 The wine menu at the Season’s Oriental includes an exquisite selection of the best wines to perfectly accompany a refined meal. Open for dinner only, closed on Tuesday. 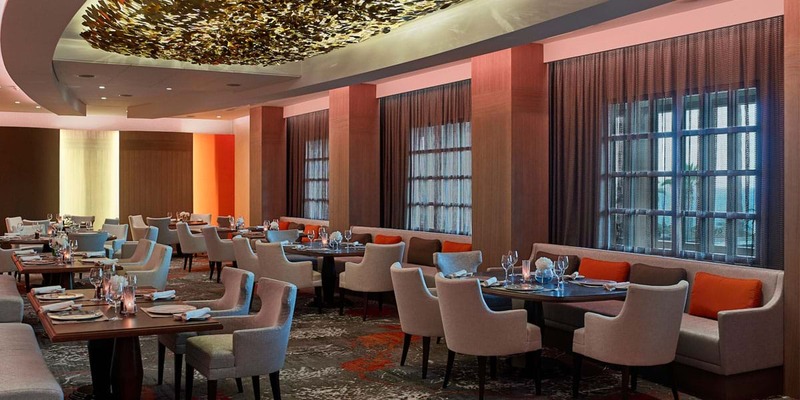 Guests on the DineAround option can enjoy a three course multi-choice dinner in any of our Gourmet Restaurants! 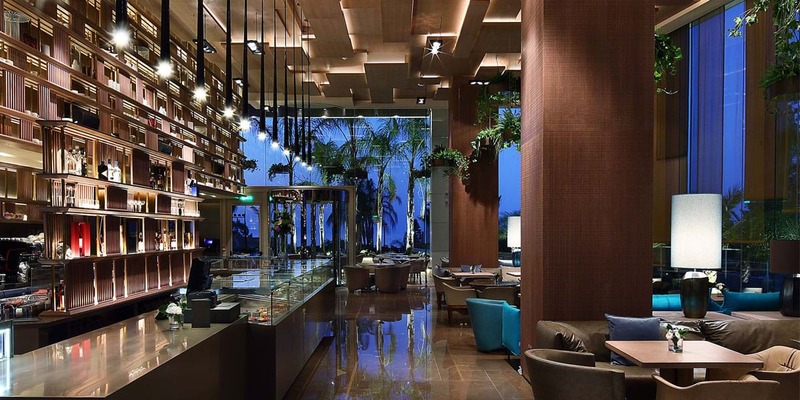 The gastronomic journey continues at our partner Amathus Beach Hotel. 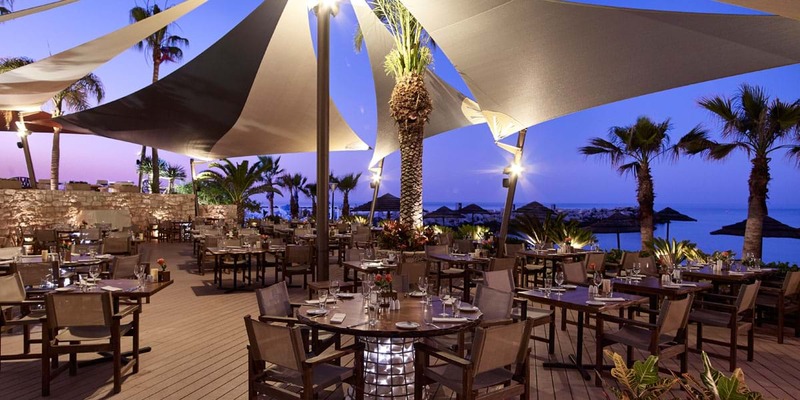 Located within 5 minutes walking distance via a pathway next to the sea, the Amathus offers two a la carte restaurants that the Four Seasons guests can also enjoy. Our unique water’s edge fish restaurant (Open May - October). 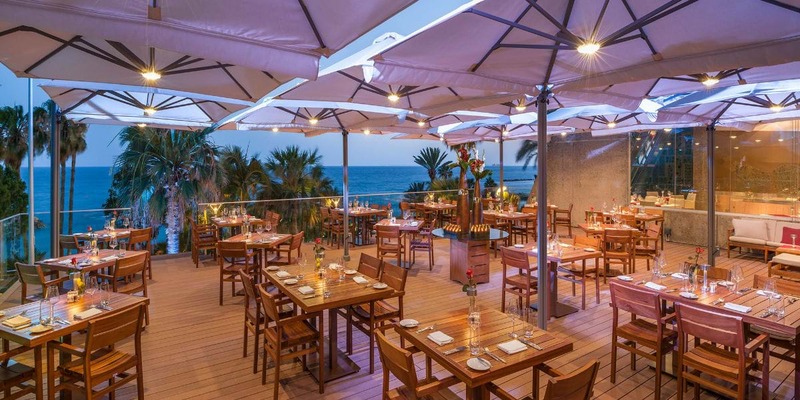 The Limanaki Fish restaurant first came into its own in 1979 and quickly established itself as Limassol’s best fish restaurant right on the beach. 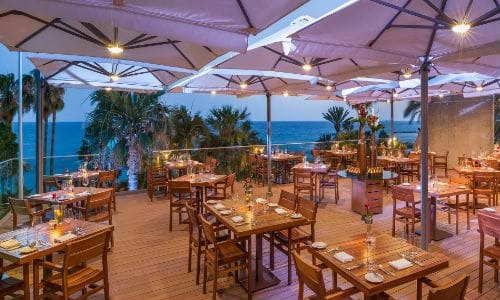 The tranquil ambiance and exciting decor embraces guests in a convivial and lively setting while the unique location on the beach with breath-taking views to the scintillating Mediterranean is unique in Cyprus and perhaps the region. 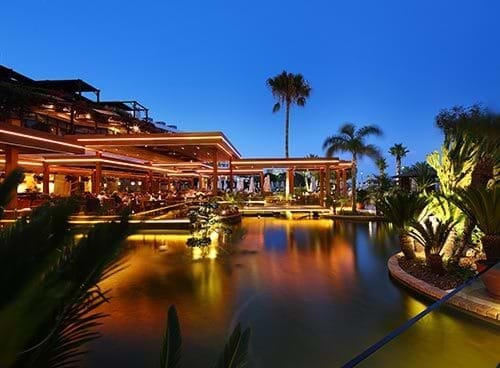 This spectacular summer time restaurant, open for dinner serves exceptional fresh fish delicacies that are guaranteed to please. 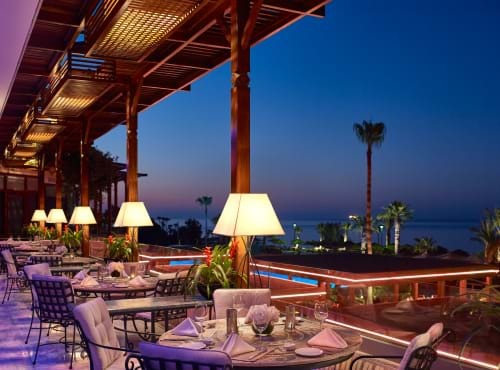 The Grill Room, the ideal dining option for romantic dinners, in an ambiance of refined elegance, an eclectic menu, stunning views of the Mediterranean and superb service. From prime dry and wet aged beef to salads to the much sought-after Wagyu but also from corn-fed baby chicken to oak-smoked salmon and nutritious locally sourced side dishes, the menu is sure to satisfy the most discerning taste palette and to lure diners to embark on a mouth-watering journey of contemporary and gourmet dining.